It’s officially December! With less than 25 days left til Christmas, you can be sure that most, if not all, shopping malls will be packed with last-minute shoppers leading up to the festive holiday. More and more, people will be looking to online retailers to order and ship their packages in time for December 25, and not realize the massive environmental footprint online shopping makes. You may be thinking, if I want to make a smaller footprint, what kind of gifts can I give instead? There’s actually many ideas if you are willing to think outside the box of traditional toys, clothes, gadgets, and the like. Here are some suggestions! Just about anyone can go to a store or shop online to purchase a gift. It’s much less common to make a gift that you can give as a present to a loved one. So many ideas exist out there, and you can often look to Pinterest for some inspiration. 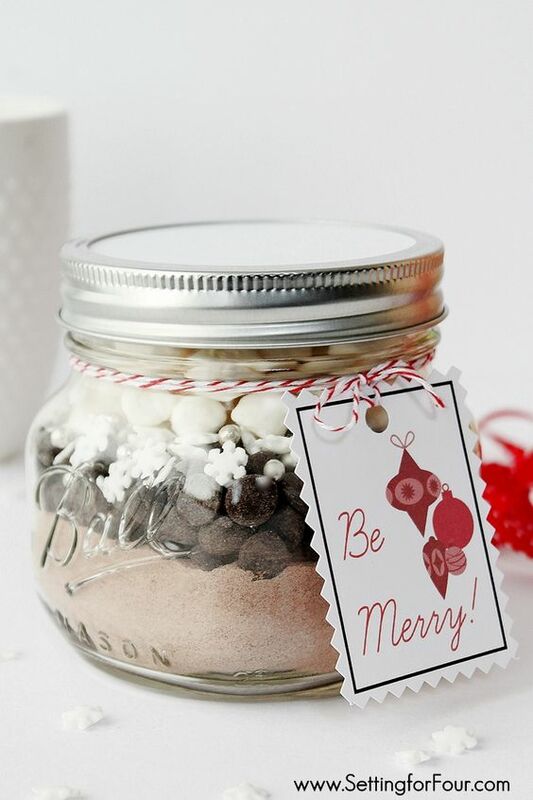 Some of my personal faves for the holiday season include DIY hot cocoa mix, lotions and creams, and essential oil candles, or you can get crafty and paint something, make a personalized coupon book, and more! The possibilities are endless. Is there something that your loved one has been saying they want to do? Did they mention they wanted to take a cake decorating class, go skydiving, visit a horse sanctuary, or something else unique? Instead of purchasing another material item that may end up stuffed in a closet collecting dust, consider gifting them an experience that they won’t forget! Everyone cares about something, and some people you know may be extremely devoted to an organization or a cause. They may volunteer with this organization on the weekends or often post about them. Chances are, this individual would appreciate that you’ve paid attention to what they care about and that you are supporting their organization of choice in their name. 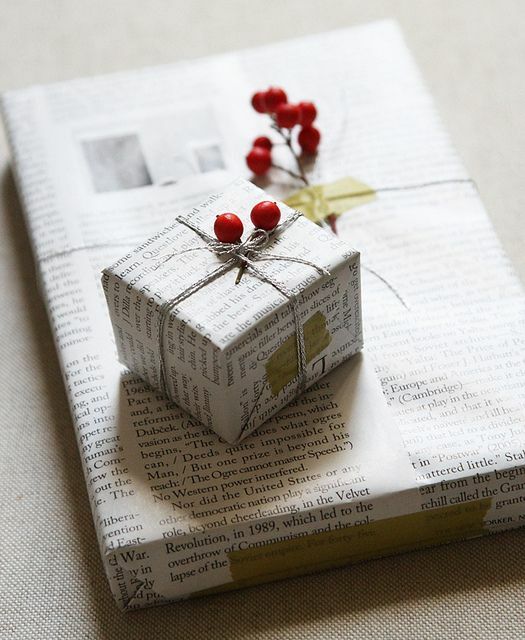 Use single-material wrapping paper, or skip it altogether. Did you know that wrapping paper often is made from two materials (such as the ones with the metallic or shiny sides), making it difficult for recycling facilities to process? Much of our wrapping paper just ends up getting thrown in the trash and not recycled or used again in the next year. This year, consider using colorful recycled newspaper or magazines, or skip wrapping altogether as the best way to not produce any trash! If you really can’t think of anything to gift for the holidays, consider some of these eco-friendly gifts featured on The Regeneration, a really cool magazine I first heard about on the Zero Waste Countdown podcast! Maybe you can gift the environmental activist in your life a subscription to this magazine as another option? If you like what you read, come back for future posts and also follow along on my bullet journal account on IG. Looking forward to connecting with you! 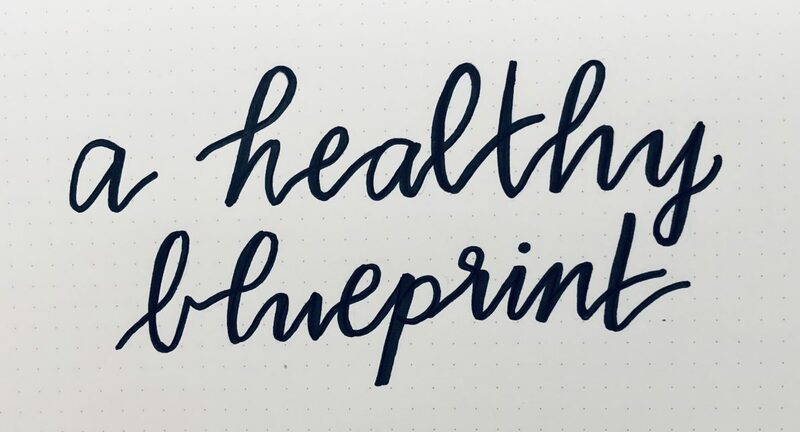 Posted on December 6, 2018 December 4, 2018 by BelindaPosted in Going GreenTagged Christmas, environment, gift wrap, holiday shopping, holidays, sustainability, zero waste.